Laura splits her time between being an entertainment writer/editor and a tech writer/editor. Along with writing and editing at MTE, she is a staff writer at allmediany.com, a writer at bestreviews.com, and a contributing witer at buddytv.com. As a parent, you may get tired of lending your child your tablet or phone to play on. 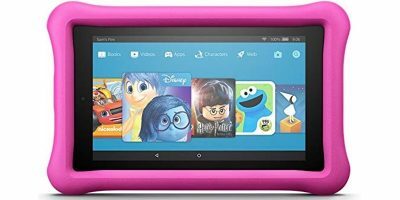 You may want to consider getting them a Fire 7 Kids Tablet. A recent report stated that social media sites were being urged to not include “Like” buttons. 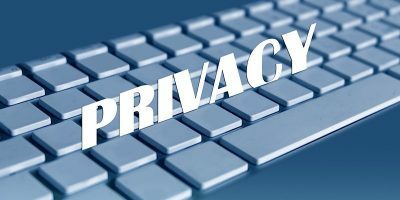 Is it right to impose the same safe social media rules on everyone? 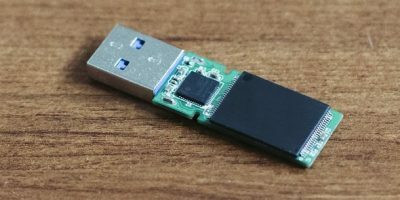 A former student used a “USB Killer” to destroy nearly seventy computers in various computer labs at a New York college, with his motive being unknown. It’s being reported that Facebook is working on an artificial intelligence virtual assistant to compete with Siri and Alexa. It could be useful to their Portal device. 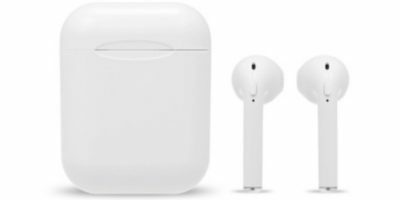 If you’re looking for true wireless headphones, you can spend a fraction of the amount you’d spend otherwise with the Tomtop Wireless Sports Headphones. 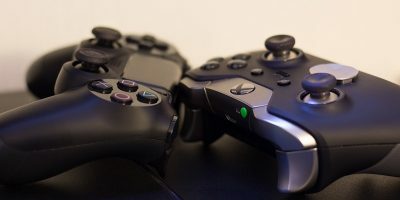 Sony revealed a few details of their next generation game system, “PlayStation 5,” including 8K graphics, 3D audio, speedy SSDs, and backwards compatibility. 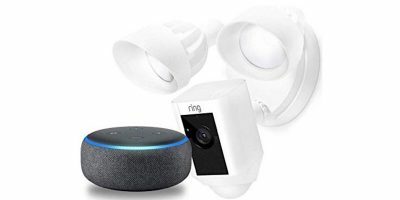 You can pick up both a Ring Floodlight Security Camera and an Echo Dot for one low price that is 33% lower than if you purchased them separately. This is not news of a new scam that was just discovered. 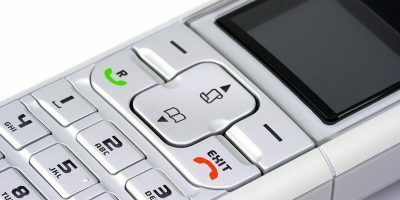 This time I am writing about a very personal, scary phone scam that happened to my father. Why stand behind a vacuum if you can have it clean your house for you? 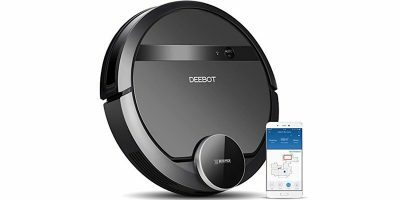 Today you can get the Ecovacs Deebot 901 Robotic Vacuum Cleaner for 47% off! 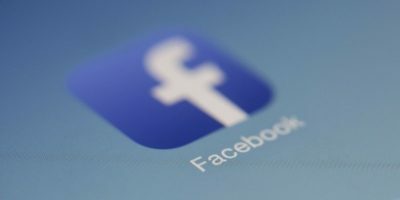 A woman in Dubai may be doing jail time after writing a hateful Facebook post of her ex and his new wife two years ago. How should online bullying e punished? When you make hotel reservations, you may not be the only one with access to booking documents. Symantic found flaws on many hotel websites showing leaks. 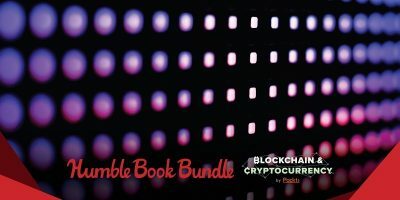 If you’re interested in learning more about blockchain and cryptocurrency, consider purchasing the Humble Book Bundle – Blockchain and Cryptocurrency by Packt. 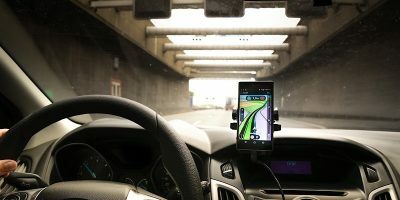 A recent study shows that it doesn’t matter in what ways technology tries to help eliminate phone distractions; distracted driving was up in 2018 by 10 percent. 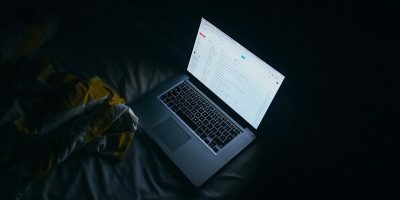 It turns out you don’t need to worry about sleep-tracking data, as the sleep-tracking apps and devices may not indicate the quality of your sleep. 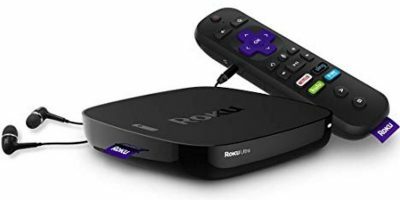 The Roku Ultra Streaming Media Play with JBL Headphones is Roku’s most powerful and feature-packed device, streaming TV and movies in HD/4K/HDR. 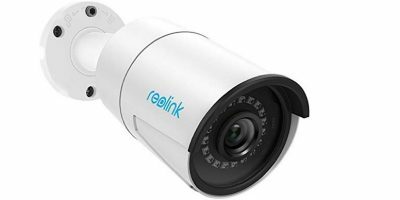 Home security isn’t as expensive as you may think, as you can get the Reolink PoE Security Camera at 25% off and enjoy night vision, motion detection, remote access, and more. Happy 15th birthday to Google! 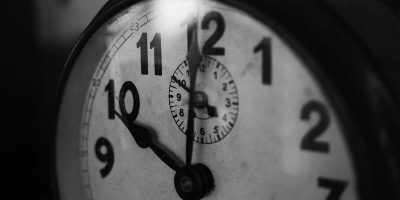 Looking back on your time with it, has it changed anything for you? Would your tech life be the same without Gmail? 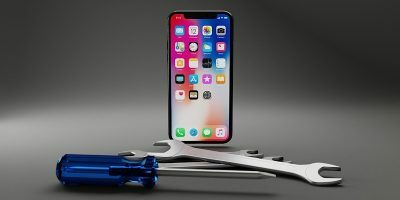 Two Chinese college students carried out a counterfeit iPhone repair scam where they turned in faulty counterfeit iPhones to Apple who replaced $1M in iPhones.